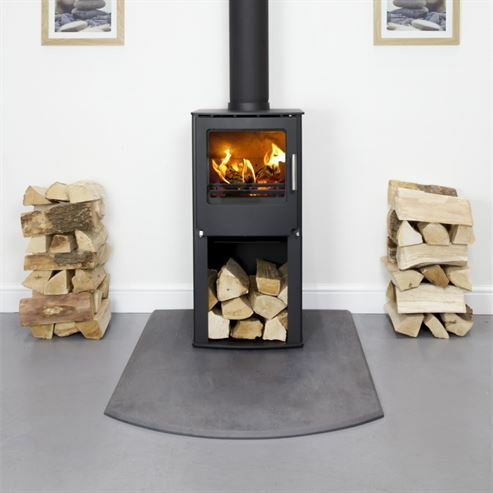 The Westfire Series One range are perfect for any room, they add a contemporary or traditional twist where necessary as well as spreading heat evenly across the room by convection. The Series Family comes with all the premium features we have come to expect from Westfire, including triple air supplies and a tough 5mm steel body and closed combustion as standard. 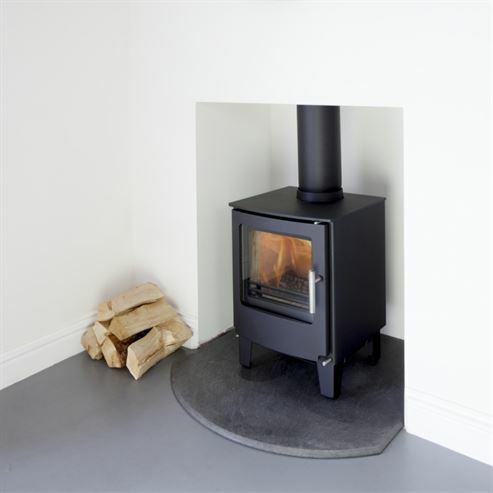 Featuring a rugged internal design including cast iron riddling grates and clean simple design to match.